Sunburst Shutters & Closets, and Window Fashions brings you the final word in shades, offering wide selections to match your personal eye. 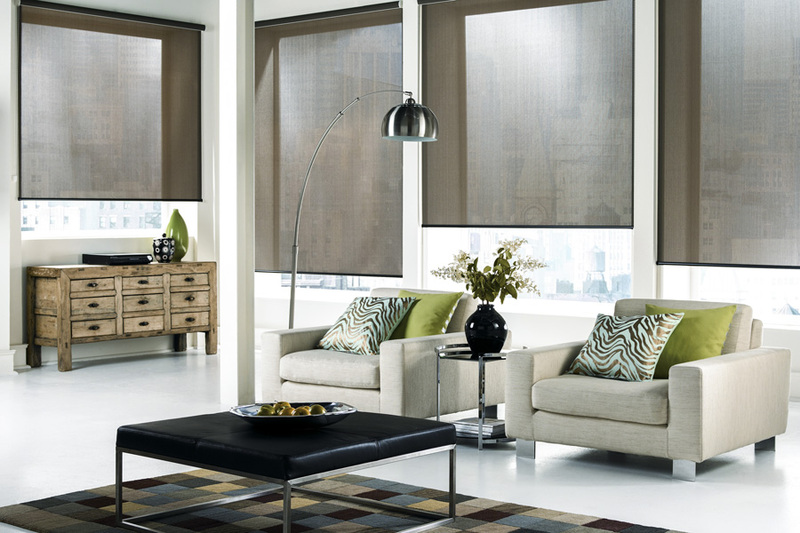 Choose from a warm, tropical look, cellular shades for subtle elegance, or pleated shades for classic luxury. With valances and borders, upgrade your home to the latest and greatest class. Sunburst Shutters & Closets’ premium line of roman, roller, cell, vertical, cellular, and sheer shades allow you to customize your window fashion to your liking. These shades come in a myriad of colours and options and can be upgraded with accessories to make your home look breathtaking without sacrificing functionality.